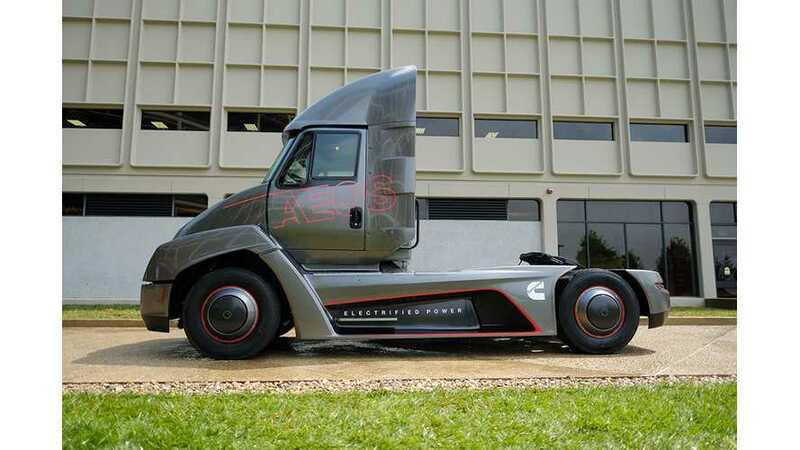 Cummins is expanding its competence in electrification through another acquisition of electric and hybrid powertrain supplier Efficient Drivetrains. 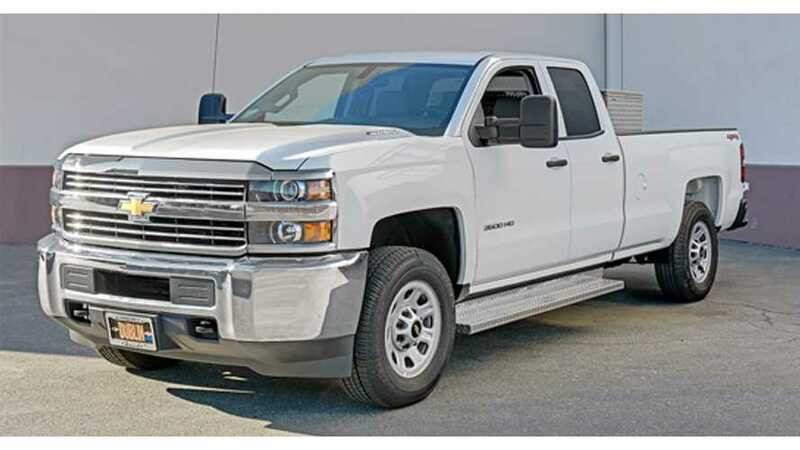 General Motors doesn't yet introduced plug-in trucks so the Efficient Drivetrains recently converted one Class-4 Chevy using its EDI PowerDrive 4000 powertrain. 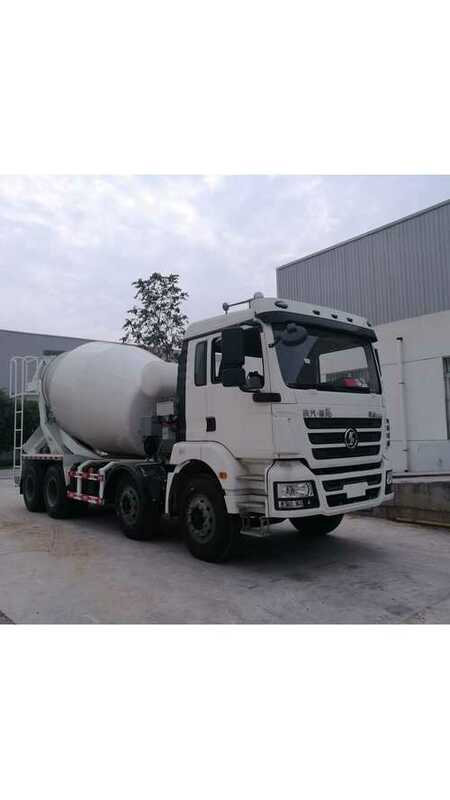 Efficient Drivetrains and Chinese company Shaanxi Automotive just developed the world's first plug-in hybrid Class-8 32-ton cement mixer truck using EDI PowerDrive 8000. 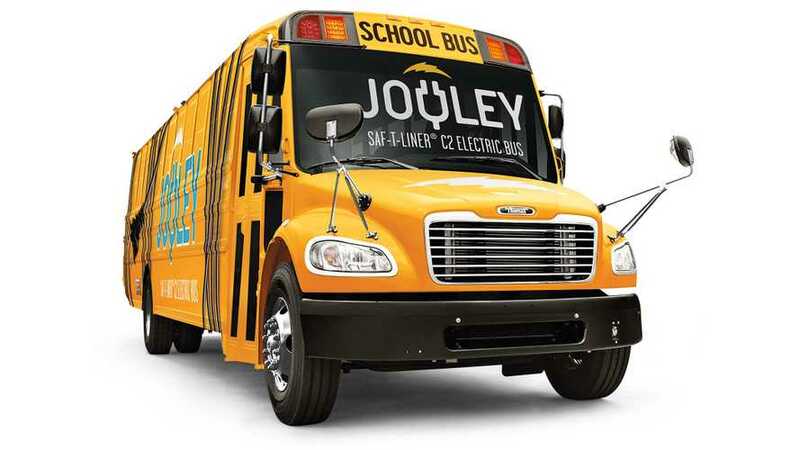 Thomas Built Buses (a subsidiary of Daimler) has introduced its first electric school bus - the 100 mile, Jouley, which is scheduled for production in 2019. 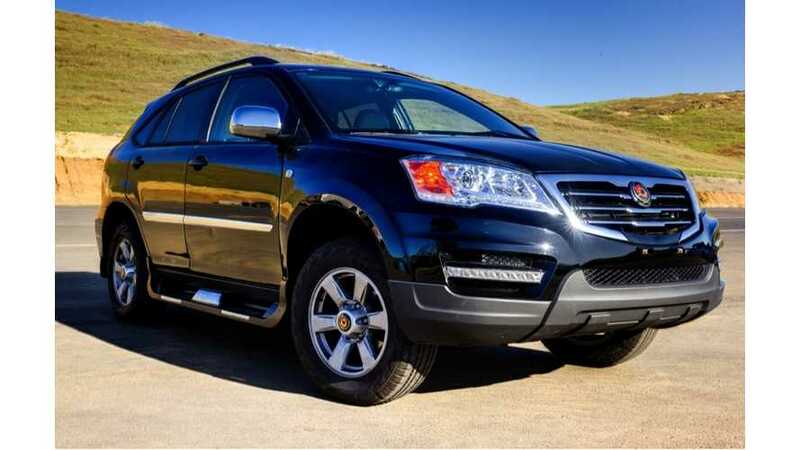 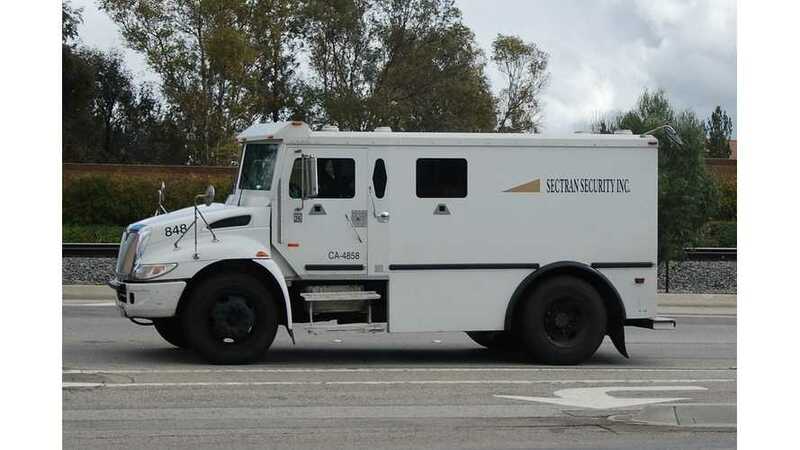 Plug-In Hybrid Armored Truck...Oh Yeah! 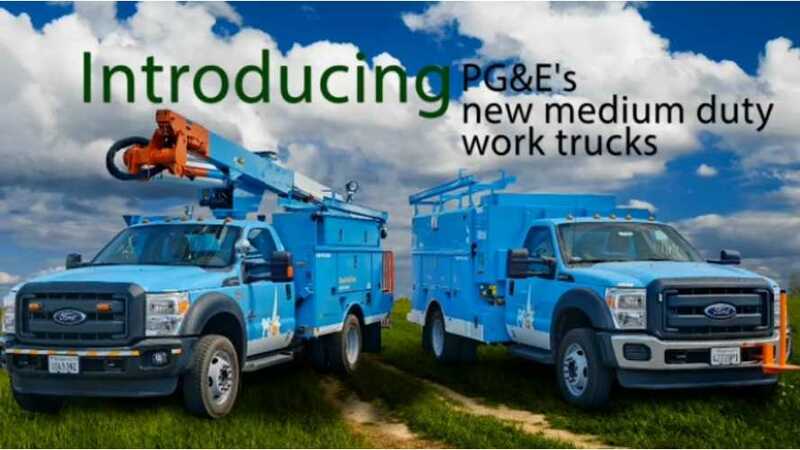 Efficient Drivetrains delivered first out of six plug-in hybrid CNG armored trucks with 20 miles of all-electric range to Sectran Security in California. 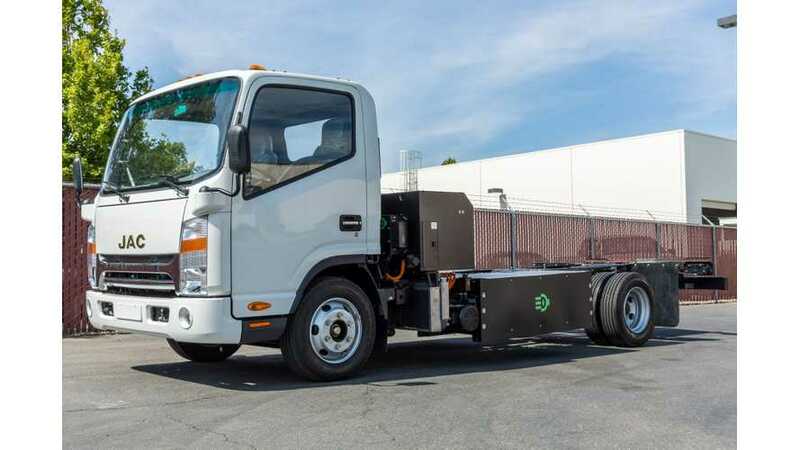 Efficient Drivetrains expanded its portfolio of plug-in conversions to include a new platform, the Freightliner M2 truck, now with 25+ miles of all-electric range. 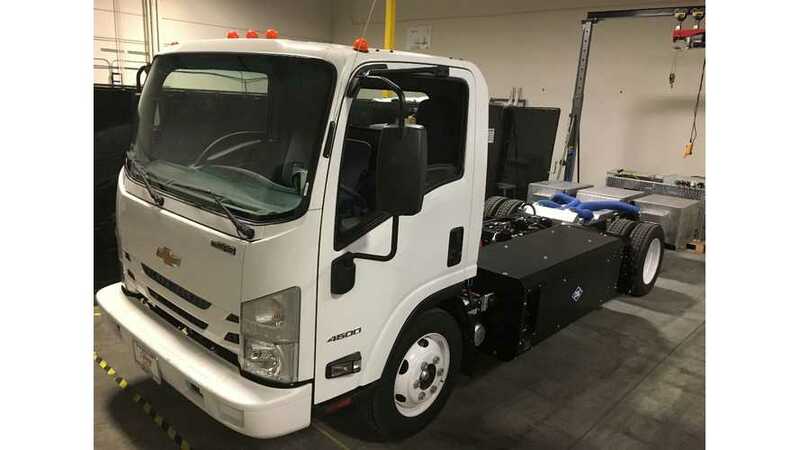 Efficient Drivetrains introduces OEM developer kits for manufacturers of plug-in hybrid trucks. 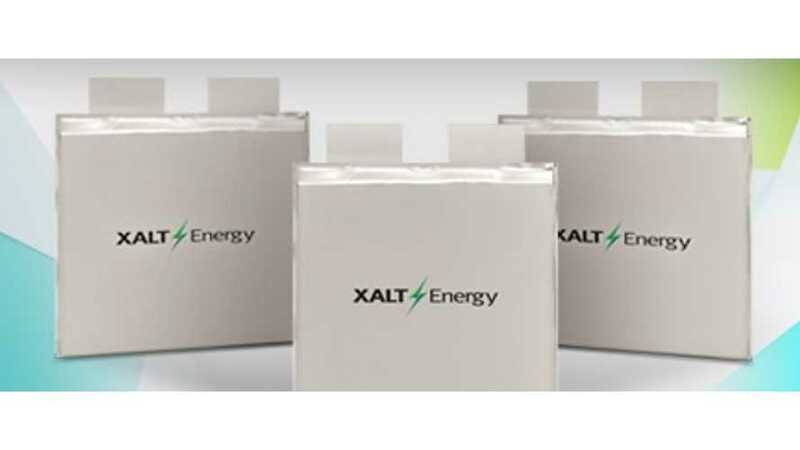 Efficient Drivetrains intends to use XALT Energy lithium-ion batteries in its plug-in hybrid trucks. 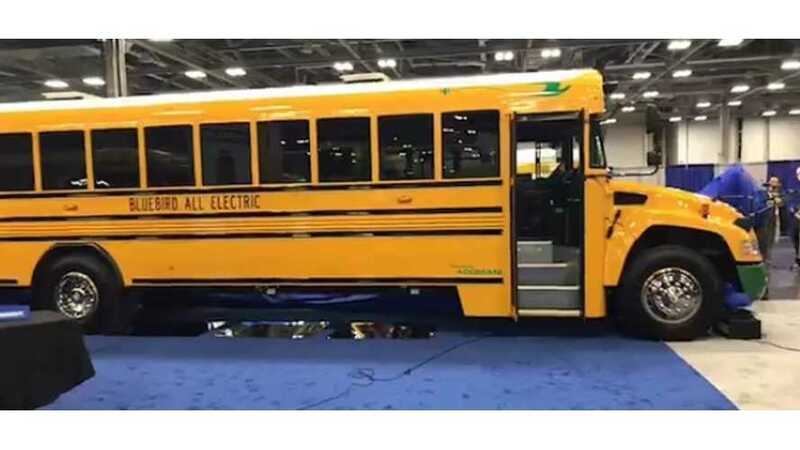 Class-4 plug-in hybrid CNG truck with up to 40 miles of all-electric range was presented by Efficient Drivetrains . 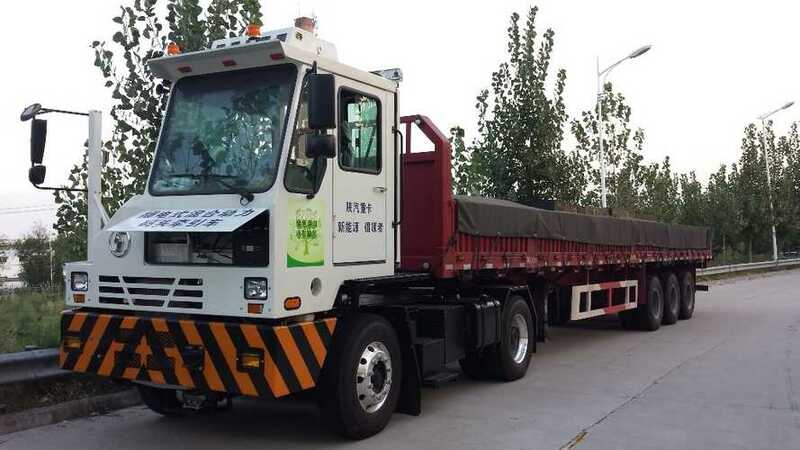 Efficient Drivetrains delivered plug-in hybrid truck for the Port of Shanghai, which in the near future intends to buy up to 200 units. 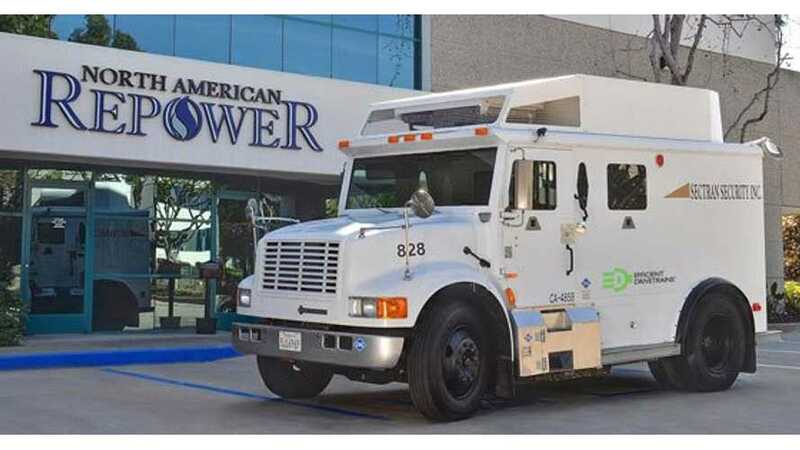 North American Repower and Efficient Drivetrains, Inc. to deliver first-of-its-kind Class-5 armored trucks, which will be converted to natural gas PHEVs. 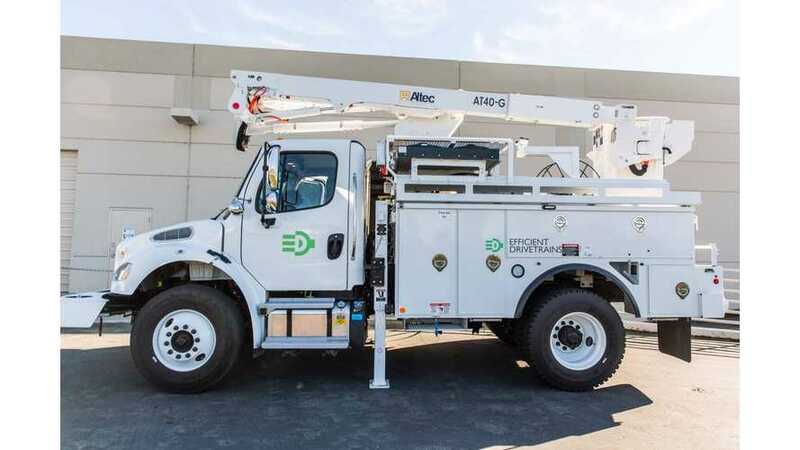 Efficient Drivetrains announced the availability of a Class 3 utility truck based upon its plug-in hybrid (PHEV) drivetrain that reduces emissions and fuel use by up to 80%.